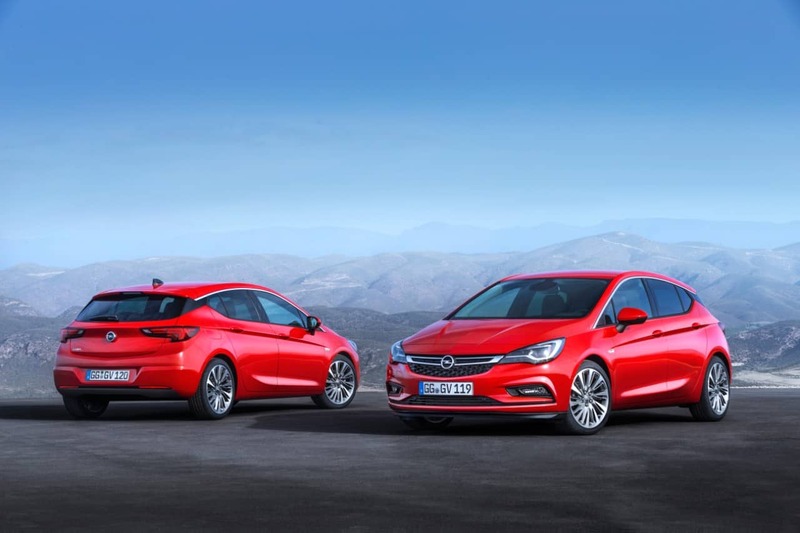 A new benchmark in the compact family car class has just been set by the stunning new Opel Astra. 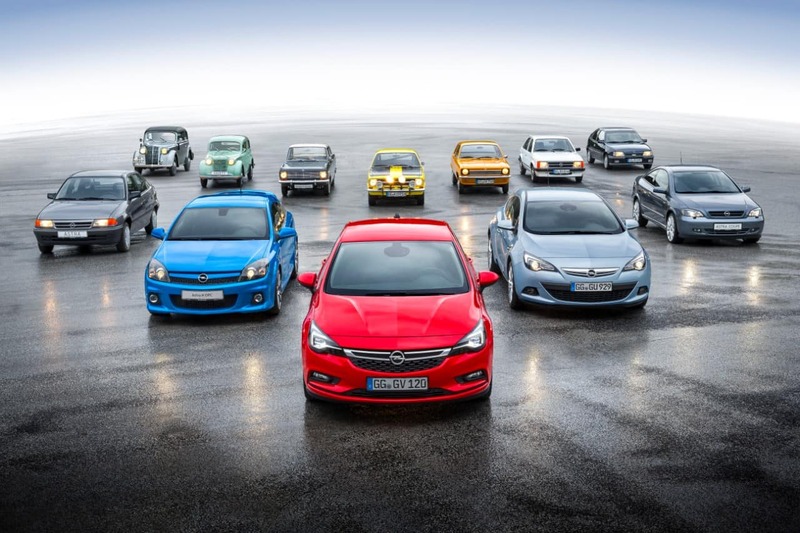 When designing the new Astra, German car manufacturing giant – Opel – had one important goal, namely weight loss. 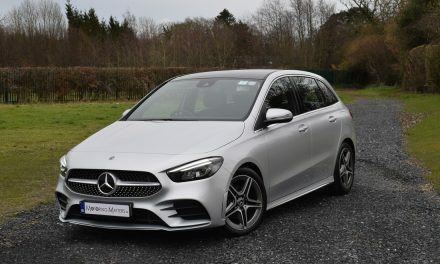 This new model is up to 200kg’s lighter than its predecessor, which makes a huge difference to the way it feels from the moment you pull away. 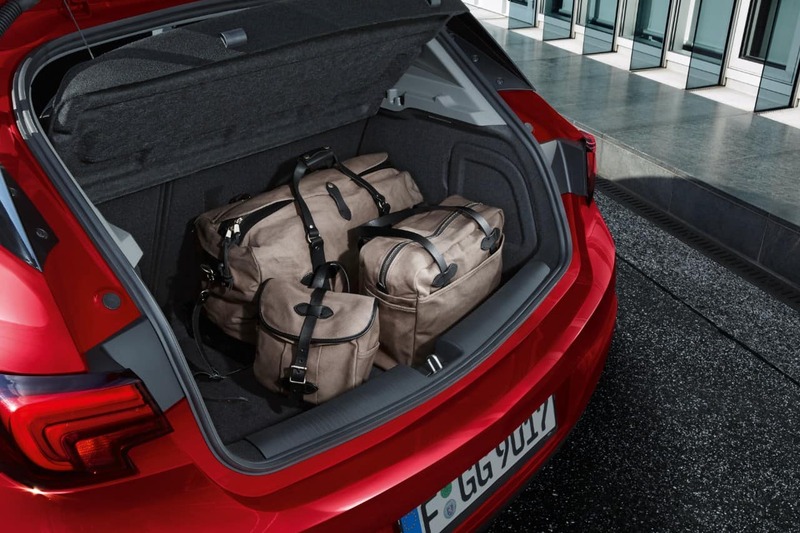 Opel has also managed to pull off an even bigger trick with the new Astra – it is physically smaller than the old model, but boasts more room inside. 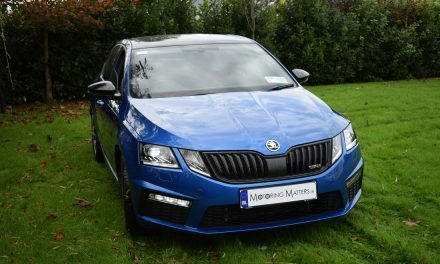 It has onboard technology that rivals don’t yet offer, such as clever ‘matrix beam’ LED headlights and Apple’s CarPlay, for example. My test car this week is the new Opel Astra Elite 5-door, complete with a 1.4-litre turbo-petrol engine offering an impressive 150PS of power, while emitting a low Co2 emission figure of just 128g/km and returning excellent fuel economy too – in fact, official figures claim up to 62.8MPG on a combined driving cycle. 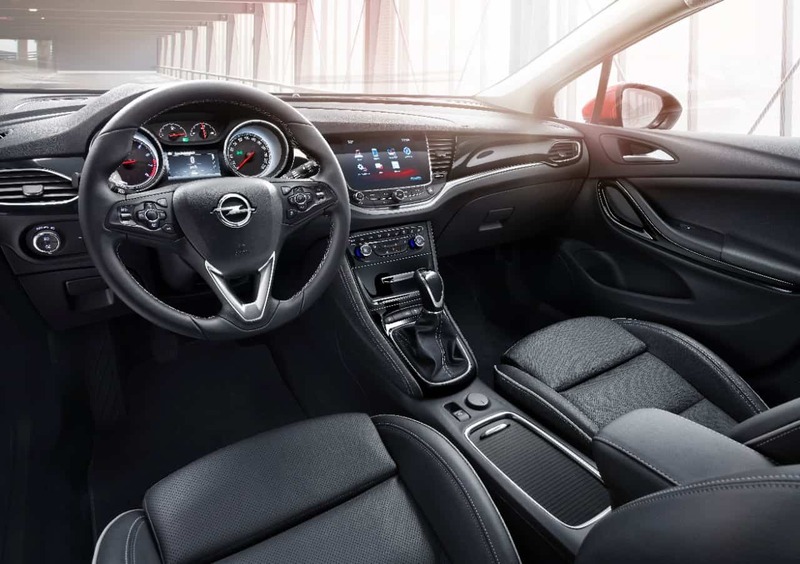 Opel performed a complete redesign of the Astra in 2015 which makes the new car look extremely modern and purposeful. 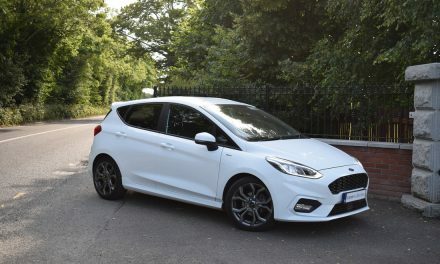 From the sporty front bumper and grille to the swept-back headlamps and crisp creases running down the flanks, everything blends in beautifully indeed. While the stunning new Astra is available from just €19,995, the model I drove starts at a very respectable €25,995. 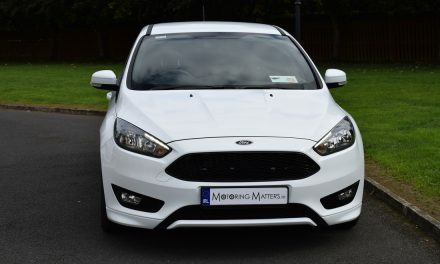 Standard features in the range-topping Elite model include cruise control with speed limiter, trip computer, electric front & rear windows, rain sensing windscreen wipers, automatic lighting with tunnel detection, leather steering wheel with multi-function controls, sports-style front seats, 8-way electrically adjusted drivers seat, Bluetooth connectivity, satellite navigation, 8-inch colour monitor, six premium speakers, multi-spoke 17” alloy wheels, leather seats, heated front & outer rear seats and remote central locking to name but a few. Also present is Opel’s OnStar Personal Assistance, which features automatic crash response, emergency response, roadside assistance, destination download, vehicle diagnostics, vehicle locator, remote lock/unlock (via Smartphone App) and WiFi hotspot technology. 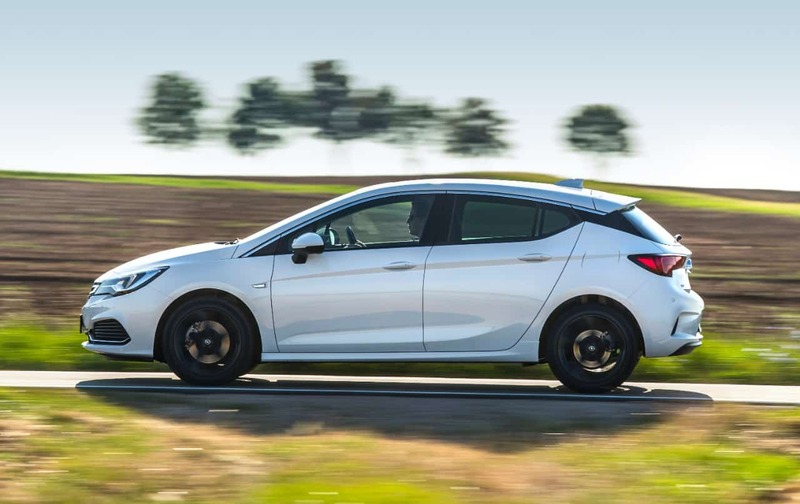 This is amazing technology and really works very well in making the new Astra one of the most desirable and attractive cars in the compact class. Finished in Emerald Green metallic paint (which looked like black from a distance), my test car looked magnificent from all angles and drew lots of admiring glances from fellow motorists. 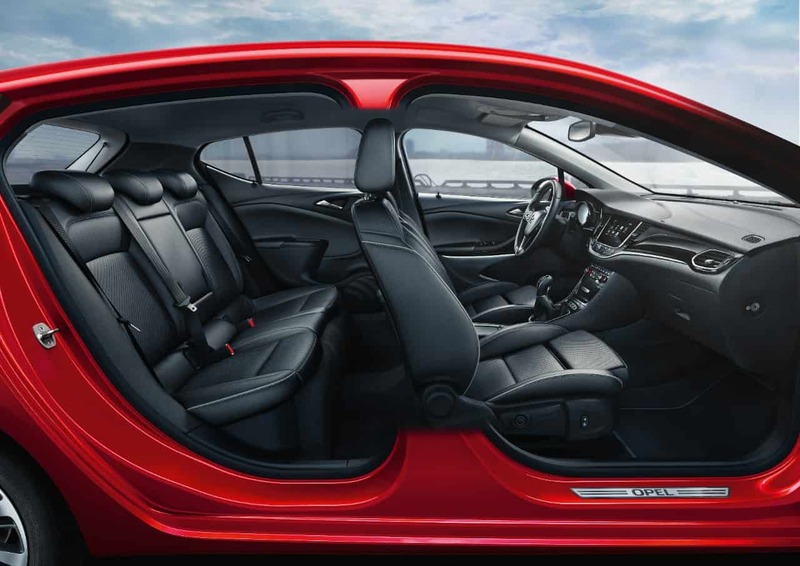 The interior is equally as classy as the exterior, with a very high quality fit and finish, leading to a premium-brand feel throughout. 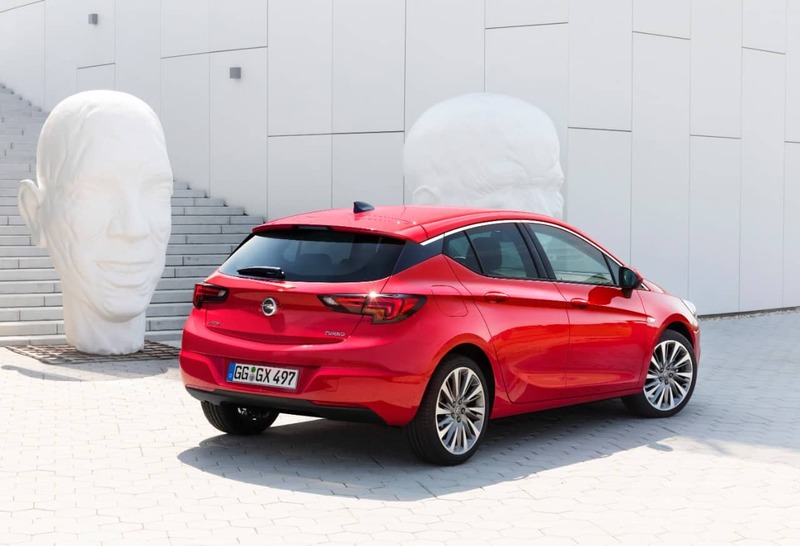 All in all, this new Opel Astra is a tremenduous car that firmly puts Opel up against the very best in the small family car class. A new benchmark indeed.